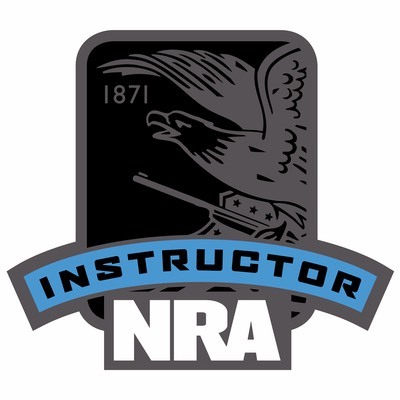 More Details: This course is at least 8 hours long and includes classroom and range time learning to shoot rifles. 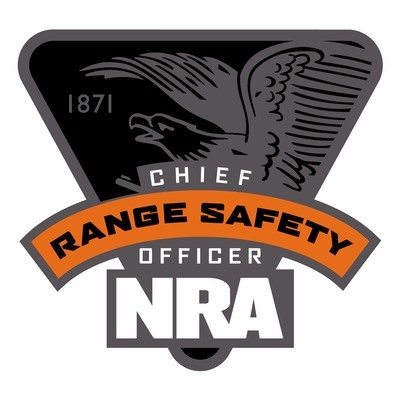 Students learn NRA’s rules for safe gun handling; rifle parts and operation; ammunition; shooting fundamentals; range rules; shooting from the bench rest, prone, sitting, standing and kneeling positions; cleaning, and continued opportunities for skill development. 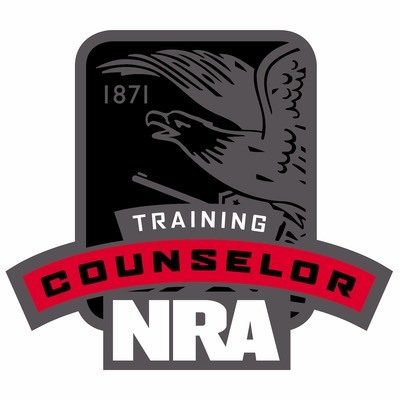 Students will receive the Basics of Rifle Shooting handbook, NRA Gun Safety Rules brochure, take a Basics of Rifle Shooting Student Examination, and receive a course completion certificate. 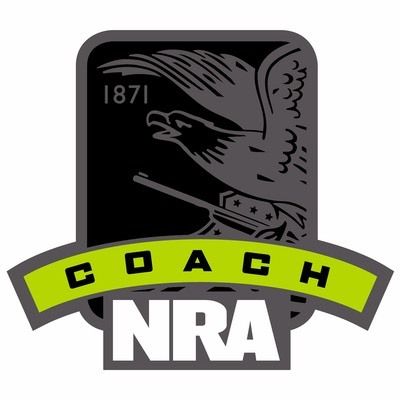 We provide rifles and ammunition for class.